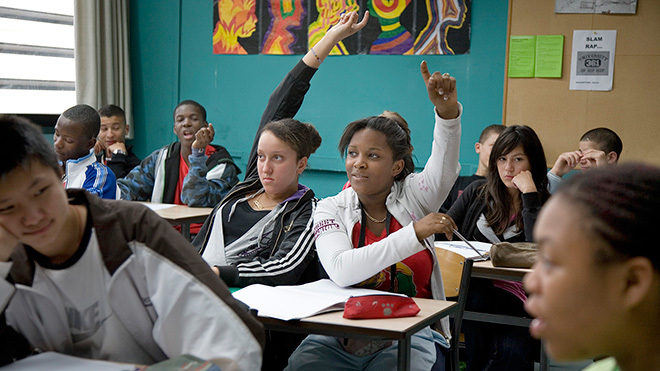 Winner of the 2008 Cannes Palme d’Or, The Class is a fascinating and socially conscious portrait of the challenging nature of life in the classroom. 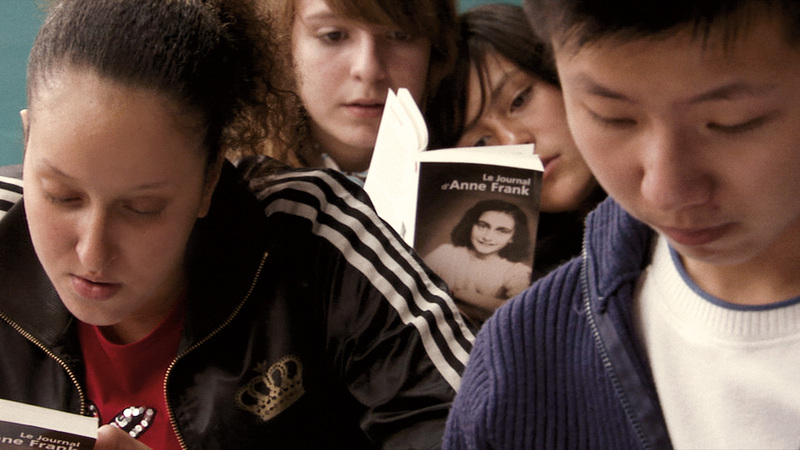 François and his fellow teachers prepare for a new year at a high school in a tough neighbourhood. Armed with the best intentions, they brace themselves to not let discouragement stop them from trying to give the best education to their students. 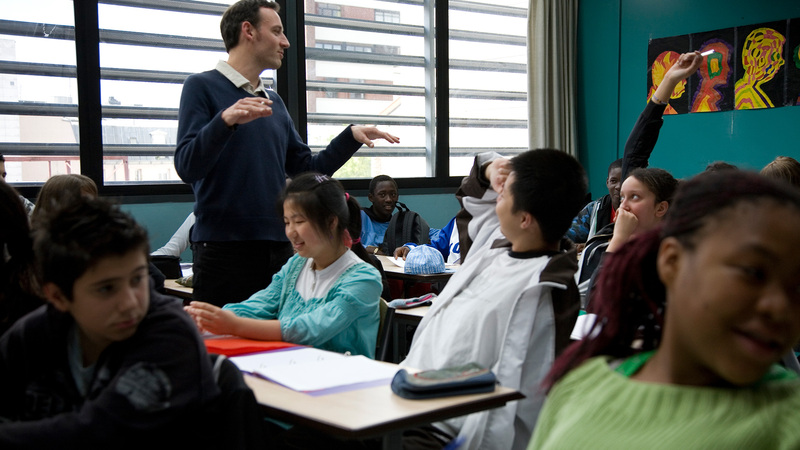 Cultures and attitudes often clash in the classroom, a microcosm of contemporary France. As amusing and inspiring as the teenaged students can be, their difficult behaviour can still jeopardise any teacher's enthusiasm for the low-paying job. François insists on an atmosphere of respect and diligence. Neither stuffy nor severe, his extravagant frankness often takes the students by surprise. But his classroom ethics are put to the test when his students begin to challenge his methods. 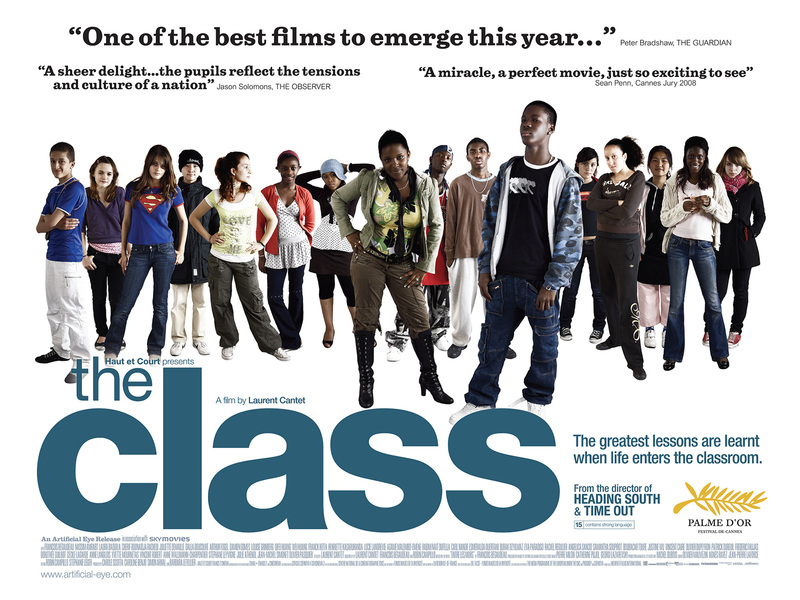 Winner of the 2008 Cannes Palme d’Or, The Class is a fascinating and socially conscious portrait of the challenging nature of life in the classroom.